I am a Martial Artist training in the traditional art of Kung Fu as both an instructor and a student. I am trained in open-hand Kempo and traditional Kung Fu weapons. My primary focus is to provide students with practical self defense training for today’s world. My goal is to deliver sound technical skill and inspire confidence within each student. I believe that Kung Fu training is based on the principle of “hard work” and the values achieved in training can be applied to everyday life. The curriculum has been developed to provide students with skills in self defense, leadership, teamwork, empathy, commitment, and community involvement. 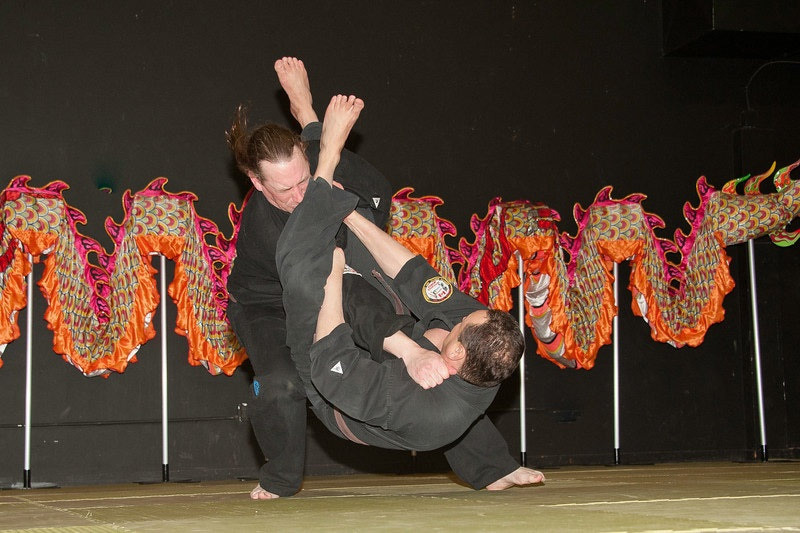 I am passionate about Kung Fu and all Martial Arts and encourage cross-training for myself and students within a safe and positive environment. This is what drew me, my family, and students to the Hayabusa Training Centre. For the past 2 years, I have cross trained in BJJ and No Gi which has given me tremendous experience, teammates and a larger repertoire of skills. I choose to live each day in the present and look forward to training each day. I grew up in the local area and have played both competitive and recreations hockey for 40 years. I have trained in Kung Fu for over 10 years and BJJ for 2 years. I am married with 2 children and a Chartered Professional Accountant (CPA). 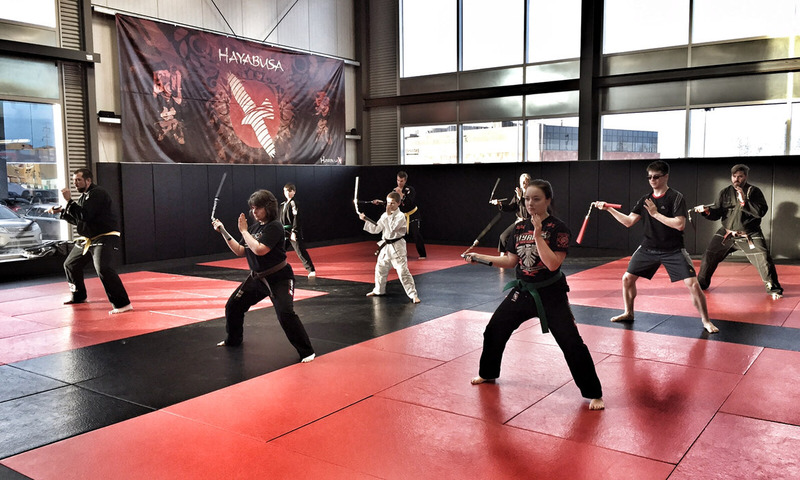 My family and I all enjoy being active and training with everyone at Hayabusa!